The IRS streamlined filing compliance procedures and the Offshore Voluntary Disclosure Program (OVDP) are two different methods that can be used to resolve your offshore bank account problems. Taxpayers who have not filed a Report of Foreign Bank and Financial Accounts (FBAR) or reported their income from overseas financial accounts may be eligible to use one of the procedures to eliminate the risk of large criminal or civil penalties. A non-willful failure to file an FBAR can result in penalties of $10,000 per violation, while willful violations can result in criminal penalties of up to $250,000 and five years in prison, plus civil penalties in excess of $100,000 per violation. Because of these onerous penalties, many taxpayers who have failed to file FBARs either intentionally or due to ignorance should consider “coming clean” using the OVDP or Streamlined Filing procedures. While both programs can reduce or eliminate the risk of criminal prosecution, they do have important differences. Taxpayers can not participate in both programs, so consult your tax attorney to determine which one is the better choice for your situation. One of the most important distinctions of the streamlined filing program is that to be eligible, your failure to file FBARs must have been non-willful. This means that your conduct must have been due to inadvertence, negligence, mistake, or a good faith misunderstanding of the law. Determining whether or not your conduct will be considered “non-willful” by the IRS can be a difficult task, so ask a tax attorney if you are not completely sure. You will have to certify under penalties of perjury that your conduct was non-willful to participate. 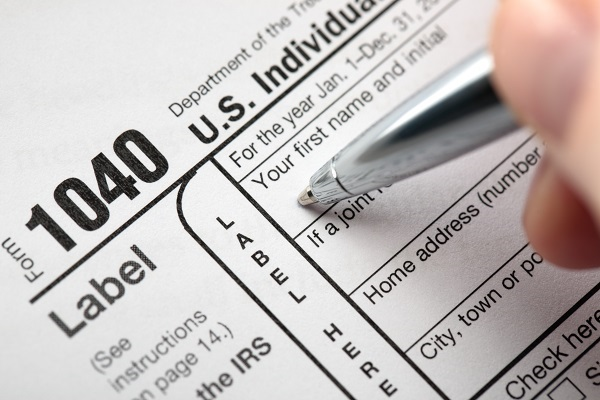 Participants in the streamlined procedures can also not currently be under IRS examination. This is true even if the examination has nothing to do with undisclosed foreign financial accounts. For taxpayers residing in the U.S., a miscellaneous penalty of 5% will be charged based on the highest balance of the foreign accounts in the covered period. Taxpayers residing outside the U.S. will not be subject to any penalties. The OVDP can be used if a taxpayer’s failure to file FBARs was willful, or done intentionally. It also has significantly higher penalties, although they are still much lower than the civil and criminal penalties a taxpayer may be subject to for failure to file FBARs. Of course, the taxpayer must also pay the tax due on the unreported foreign income. While the OVDP has much larger penalties, it may be the only option in cases where the taxpayer cannot convincingly claim that their failure to file FBARs was non-willful. Talk to a tax attorney if you have offshore bank account problems, or need help determining which program is a better fit for your situation.